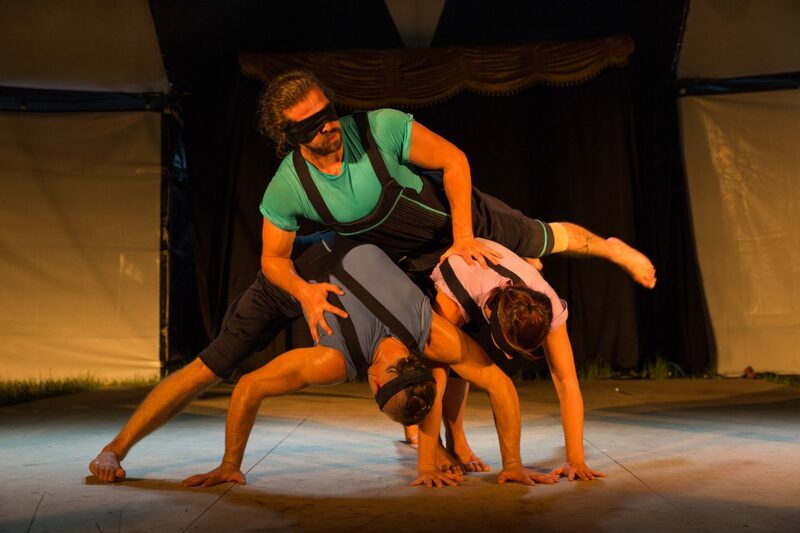 Inclusive dance and circus company Blindful is invited to perform at BATS Theatre, Wellington (New Zealand). Taking their show My Sight – Their Sight (MSTS) and workshops to international audiences and communities. MSTS provides both audience and physical performers an insight into what it is like without sight. 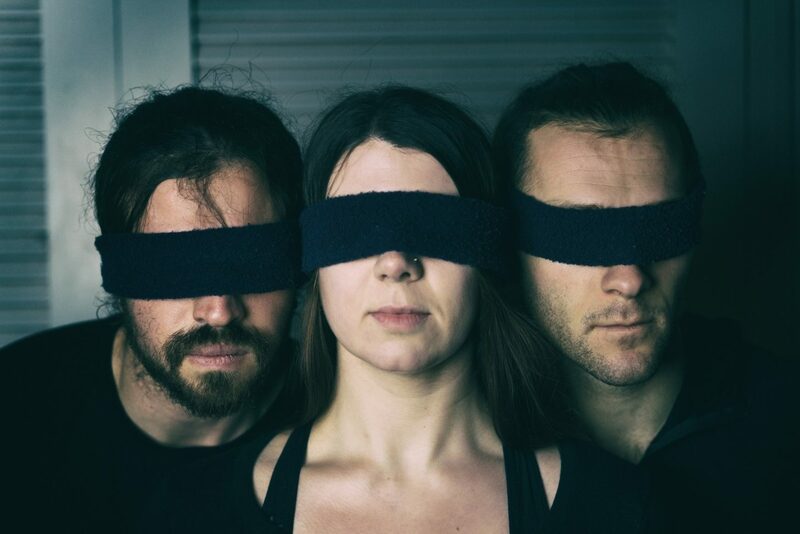 Three highly trained interdisciplinary performing artists work to explore how the human body can move and interact when sight is compromised. How would you adapt when blindfolded? Would you rise to the challenge or trip over your own feet? MSTS shows the audience how movement, dance, and circus can transcend something that most of us take for granted – SIGHT. Our project is for those who are interested in and passionate about dance, circus, disability, and getting communities involved in these. We have been chosen for a five show season at BATS Theatre Wellington (New Zealand) in July of this year. We are working with Wellington Regional Economic Development Agency (WREDA) to bring our accessible show My Sight – Their Sight to the arts and disability communities in Wellington. We are excited about taking the best our work to an international stage, as a representation of Australian work. 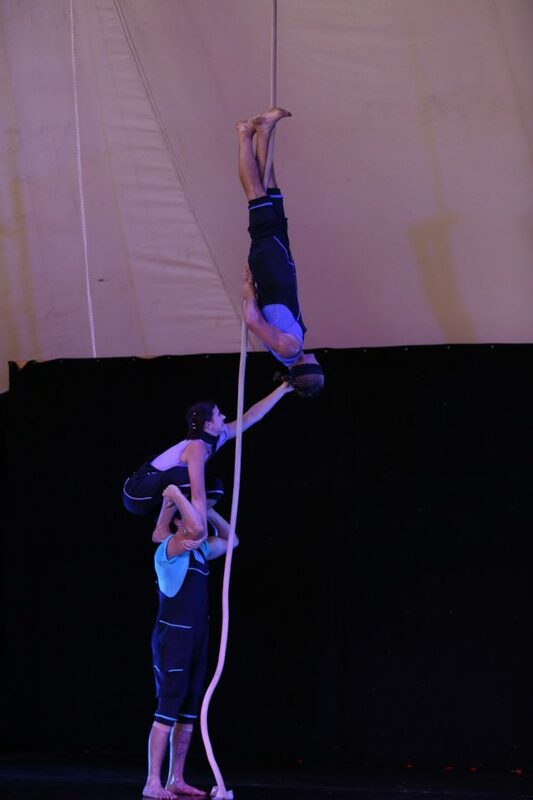 Blindful’s work as a company is about making dance and circus accessible. Our show is an opportunity to take a work with an important message about disability and inclusivity to communities far and wide. Artistic director Abbie Madden knows first hand how important this is, having been born with a vision impairment (congenital glaucoma and other complications). It hasn’t stopped her, she is excited to make and share work with other passionate performers. In addition to showcasing this work, we hope to provide support and assistance for people with disabilities and those working with disabled artists. Showing them a lack of sight is not a roadblock to physical expression but merely an obstacle that needs to be circumnavigated. Your support means we can help and engage communities that wouldn’t normally have access to artistic work and workshops. We are asking for financial support to pay those in the company for their artistic input, time, energy and passion for making work about accessibility and inclusivity. 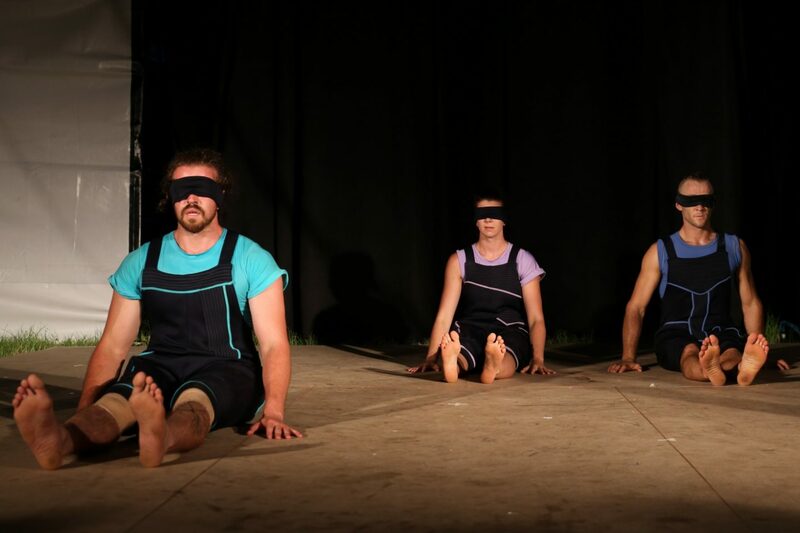 Donations will be used to pay the artists for their time and performing My Sight – Their Sight at BATS Theatre, and finally delivering dance and circus workshops to the local communities in New Zealand. The workshops will focus on being accessible to those with disabilities and encouraging them to enjoy learning dance and circus. Costs including, travel, accommodation and administrative support (hiring a producer) will also be covered by donations. Lastly, your donation will be DOUBLED, matched dollar for dollar by Creative Partnerships Australia’s Match Lab program! Furthermore donations over $2 are tax deductible! Thank you for you support and being as excited about this project as we are! 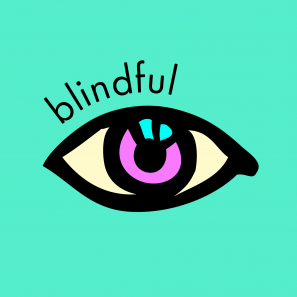 Blindful is a creative outlet and artistic venture. It comes from being curious about dance and circus and about sight. It is focused around eyesight and vision or it could be purely dance. Whatever the case get involved, ask questions, challenge things, collaborate and let’s just make art. Double the value of your donation! Thanks to Creative Partnerships Australia’s MATCH Lab program, every dollar you preference to this campaign will be matched dollar for dollar, up to $5000. Thank you so much to all of you who have read our campaign, a huge thank you to those who have donated! Soon our campaign will be over but we would love to stay in touch! Fear not wonderful people who have donated and those who may in the future. Even if we don’t reach our funding goal we still get to hold onto and use the precious resources you’ve provided. Thank you! We have our dates locked in at BATS Theatre July 31st – August 4th how exciting! Now we just need to get there! Thank you to those who have already supported us! It means we are one step closer!